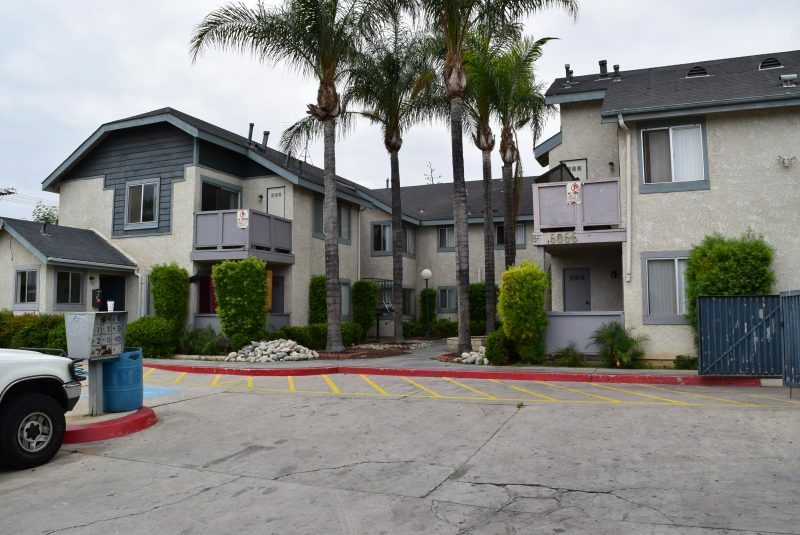 Ed Diaz, Principal and Broker of Vanguard Property Group, listed and closed 10 units located at 6066 Crest Ave., Riverside, CA. This 1987 construction building consisted of 4 units with 2 bedroom/ 1 bathroom and 6 units 1 bedroom/ 1 bathroom. Each unit has an individual water heater and is separately metered for gas and electric. The subject property closed on 09/29/2015 for $1,120,000. 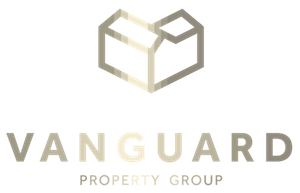 Please contact Ed at ed@vanguardproperty.com for any information pertaining to the sale or, if you would like a ” no obligation” fair market analysis for your income property.